Since opening in 2005, Drywall Repair Specialists has worked in thousands of Tulsa homes and businesses and completes over 1000 repair jobs annually. With expertise in drywall finishes, ceiling texture repair and every kind of drywall and wall plaster repair service, DRS provides professional drywall services and dependability unmatched by competitors. Drywall Repair Specialists in Tulsa specializes in the drywall finishes, ceiling texture repair and every kind of drywall repair service. The DRS repairmen have decades of combined experience in drywall repair service, installation and drywall finishes. DRS provides high quality repairs and dependability unmatched by competitors. If your property has been damaged and you need to repair hole in drywall, water damage or you want to repair drywall cracks and ceiling textures, Drywall Repair Specialists is the place to call. 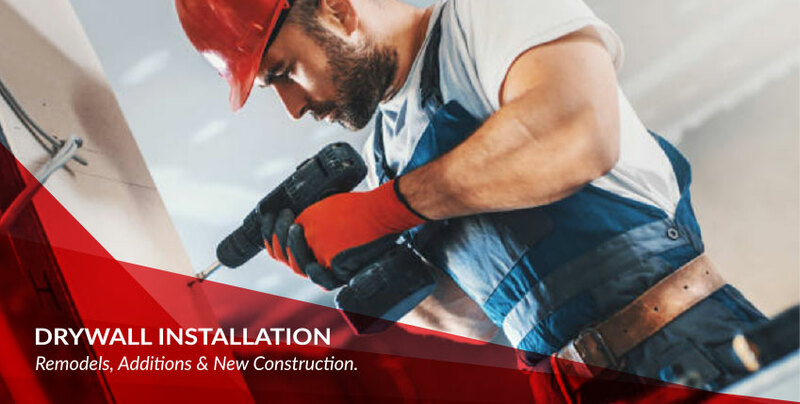 Since it's inception in 2005, Drywall Repair Specialists has been committed to providing drywall repair, including fixing drywall, patching drywall, drywall textures and installation services. Improve your home and reinvent your property. At Drywall Repair Specialists, our mission is to provide professional drywall repairs with quality and dependability unmatched by competitors. We create value for our customers through extensive training from top management to our drywall repair service professionals. Our experienced and professional staff also installs drywall for remodels, renovations and additions.